Rodney Nelsestuen has joined Merchants Bank as Senior Vice President and Chief Information Officer. Rodney Nelsestuen has joined Merchants Bank as Senior Vice President and Chief Information Officer, according to Sue Savat, Senior Vice President and Chief Financial Officer. “Rodney’s expertise in planning, implementing and managing technology services will be a benefit to our customers. With his leadership, Merchants will focus on technology that best fits the needs of our customers and company operations,” said Savat. 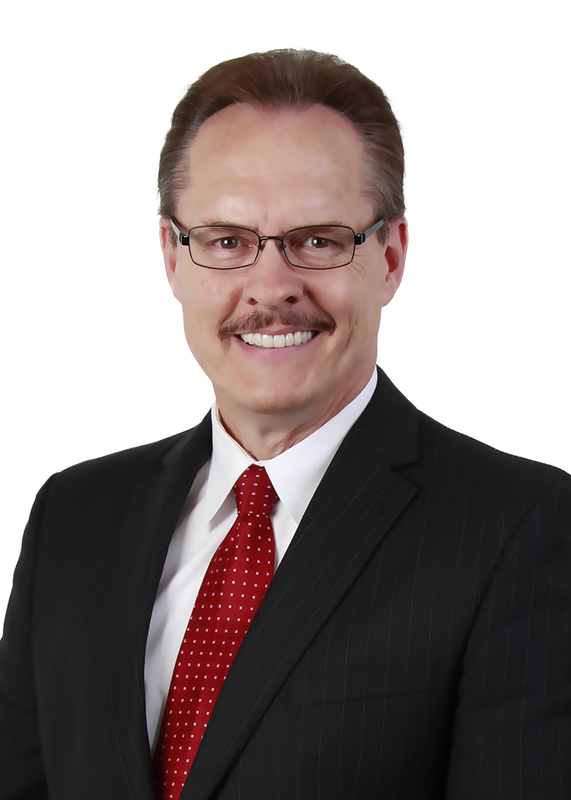 Nelsestuen has been in the financial services industry for his entire career, including most recently at Eastwood Bank as the Vice President of Information Technology. He also has experience as a consultant for global financial institutions and technology companies. “Merchants’ top priority is customer service and satisfaction. I look forward to contributing to that culture of service by bringing a sharper focus to technology services and the Information Technology team,” said Nelsestuen. Nelsestuen graduated first in his class from the Graduate School of Banking in Madison. He holds a graduate certificate in Information Systems Management from the Keller Graduate School of DeVry University in Milwaukee and Chicago and a Master of Fine Arts from Hamline University in St. Paul. He received his Master in Business Administration from the Keller Graduate School and his undergraduate degree from the University of Wisconsin – Madison. This entry was posted in Current News and tagged Merchants Bank, New employees, Security, technology. Bookmark the permalink.